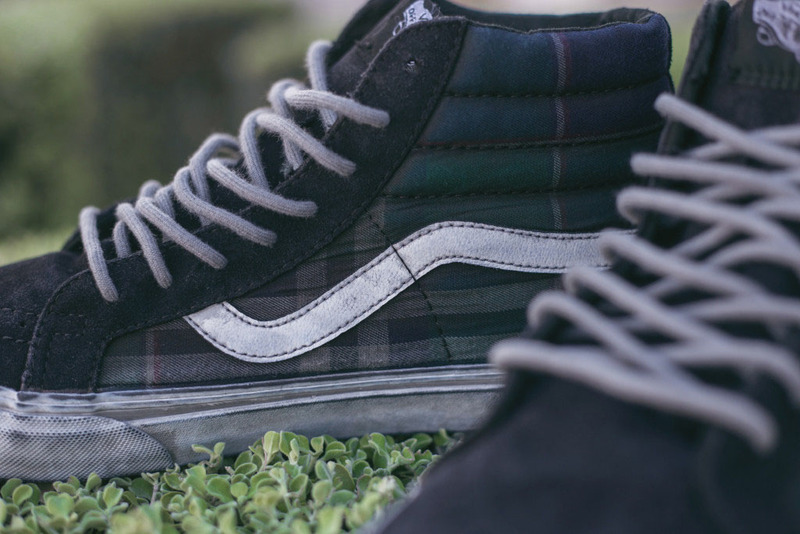 For those who like that worn out, mosh pit look. 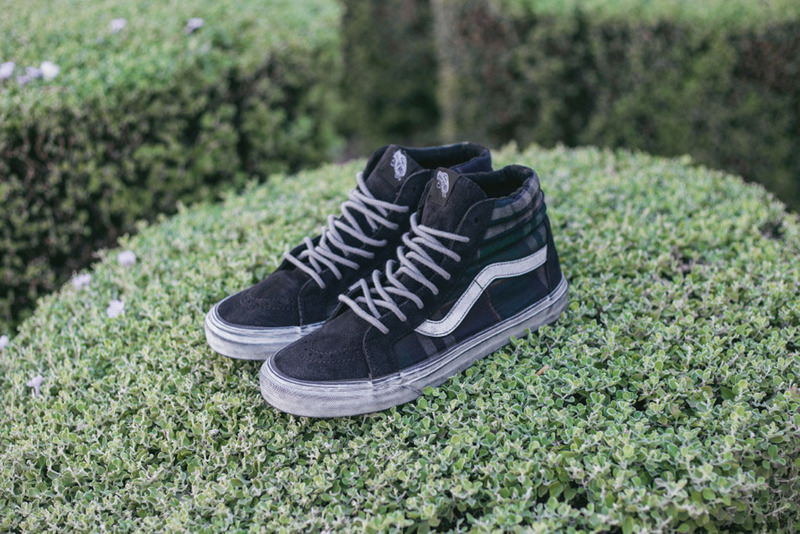 The latest offering from Vans’ Overwashed collection is a reissue of the Sk8-Hi, styled in a grunge-inspired mix of dyed woven plaid and suede. 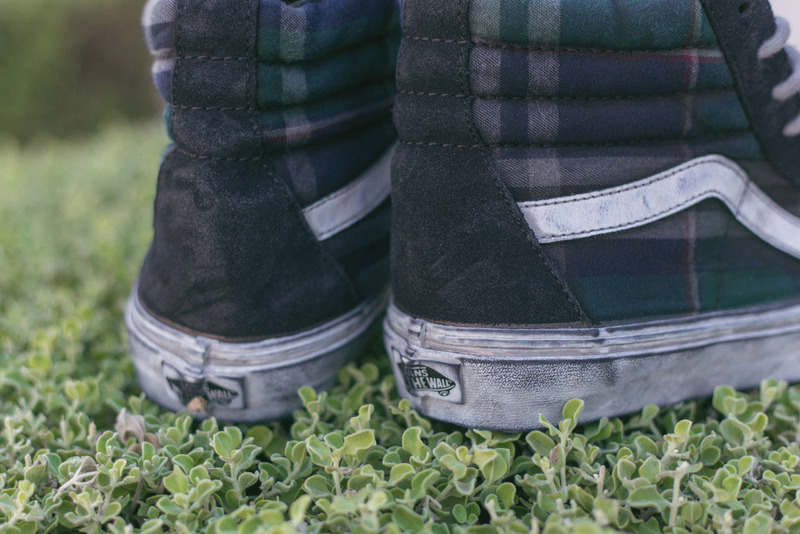 Using dyes, stone washing and oil, Vans purposely gave the shoe a “well worn” look. The soles have also been “dirtied” to help carry out the theme. 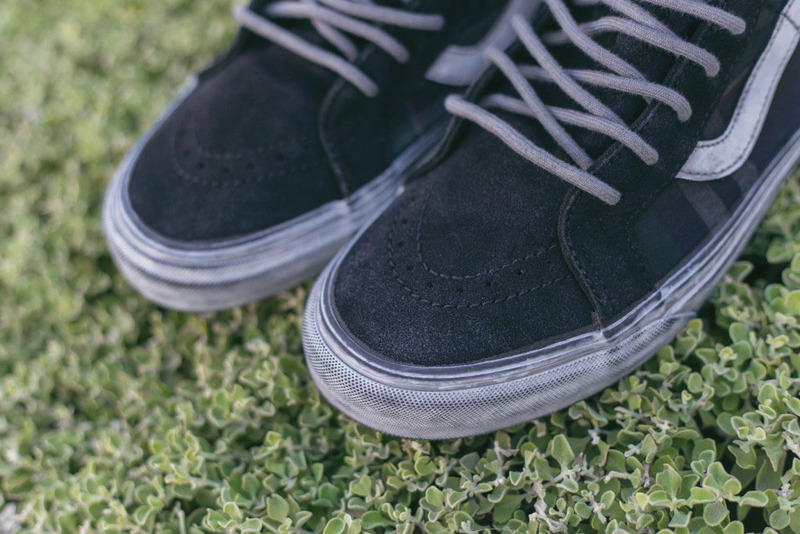 Priced at $80, pairs are now available at shops like Feature.